Juli Majer is an artist and the cofounder of DDOOGG, a small press for experimental comics. In this interview, we learn all about the world of comics that Juli has created, as well as what drove her to fall in love with comics and why she started DDOOGG. Formed while she was in school, DDOOGG originated online and quickly became a place where young indie artists' work could be found. Juli chose to create her own space for her work rather than seek another publication willing to publish her comics because it relieved her anxiety. Self-publishing has allowed her to be as experimental as she possibly can be with no restrictions. 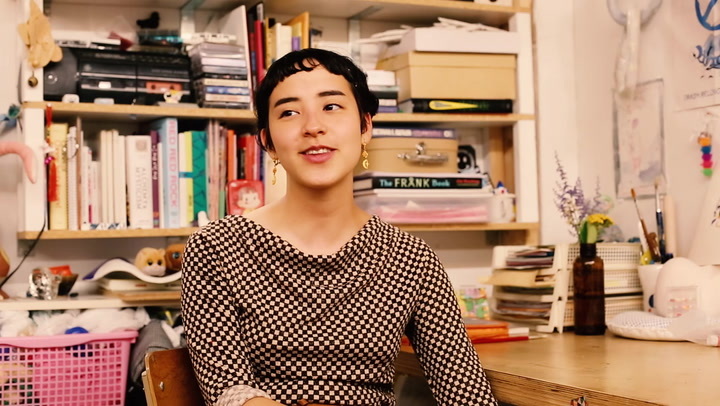 Watch the video above and hear Juli's story and her advice for young artists.